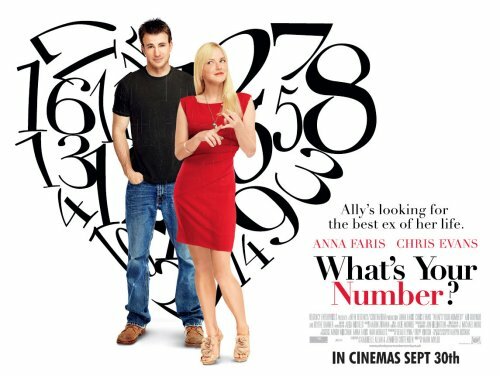 under the small umbrella: What's Your Number? Yet another edgy romantic comedy is to hit cinema screen at the end of September. From the trailer I get it's a cross between, something like, 27 Dresses and My Best Friends Wedding. Even the poster has the same feel as 27 Dresses!